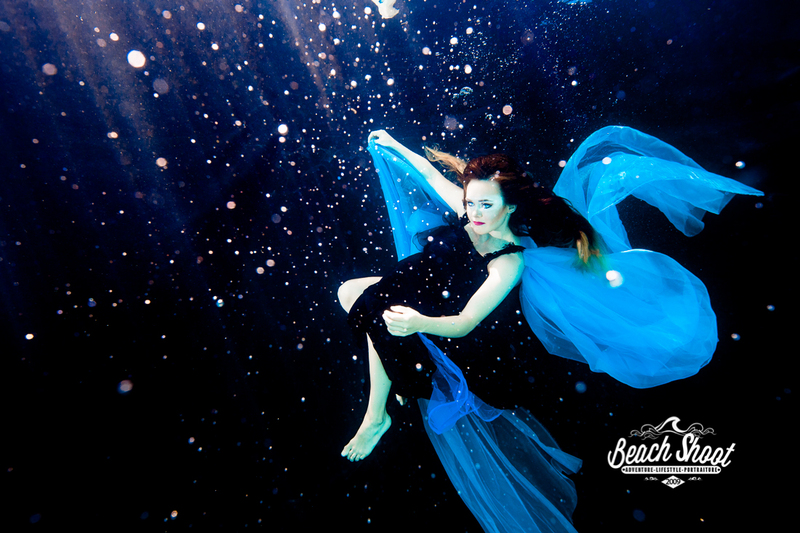 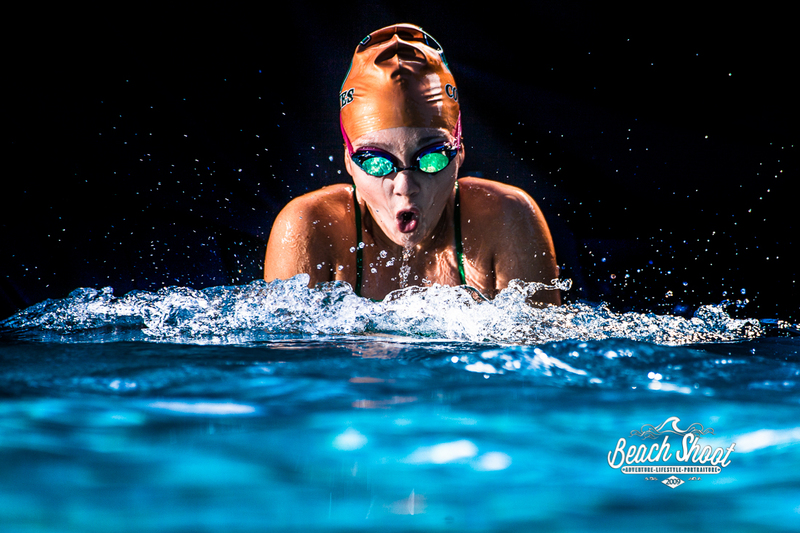 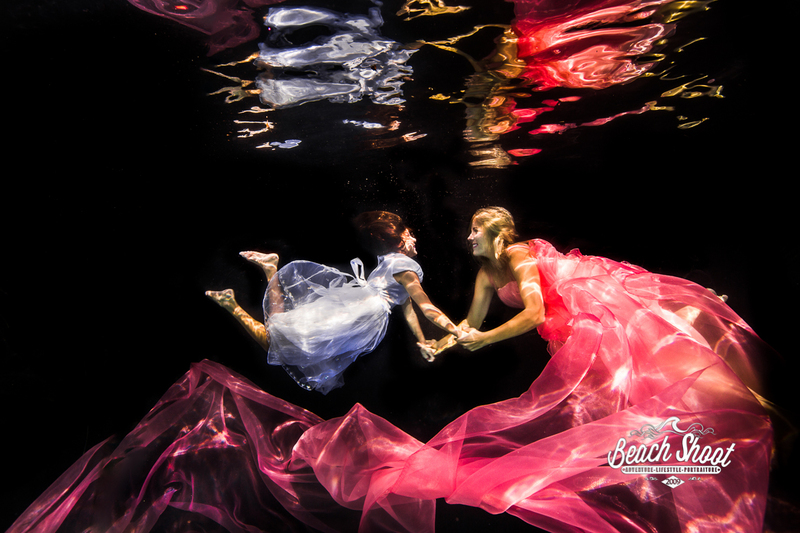 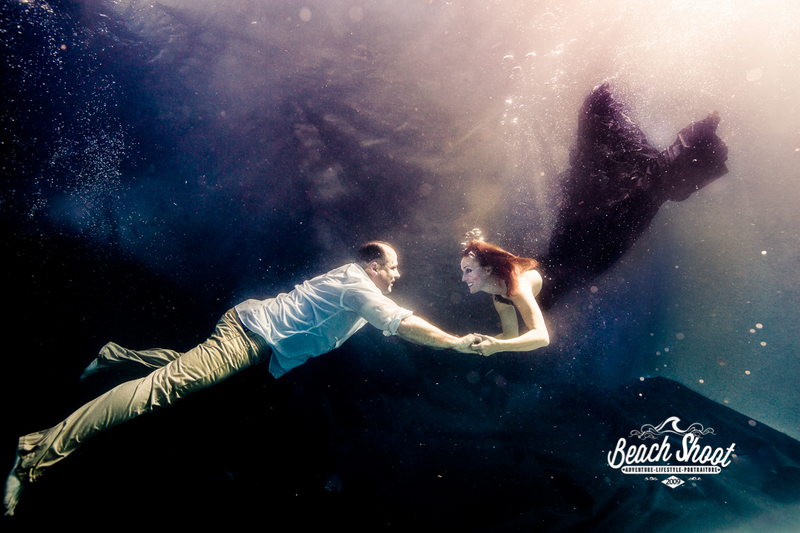 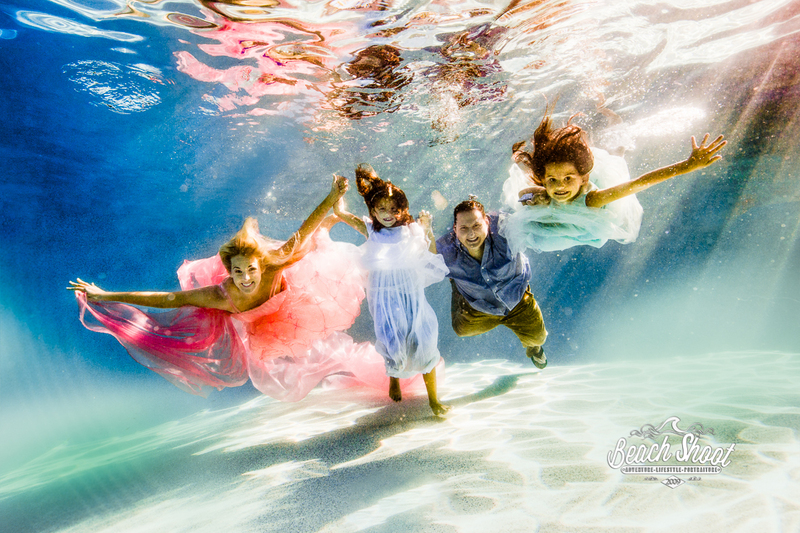 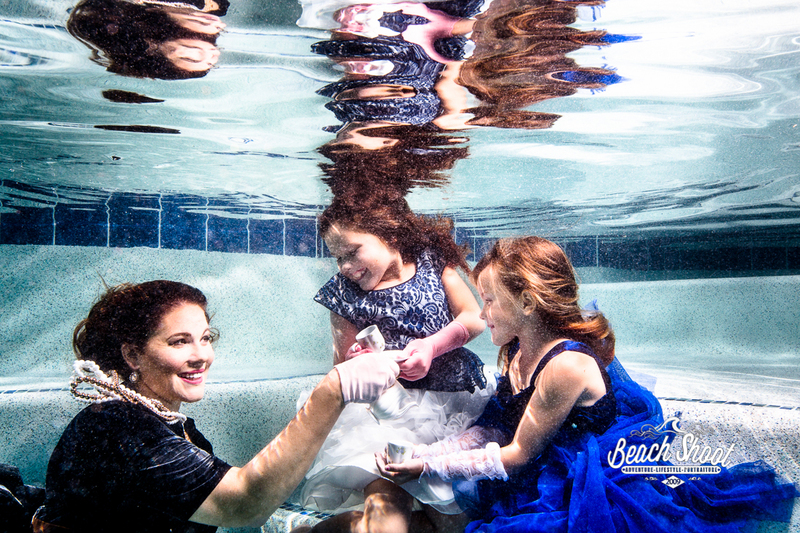 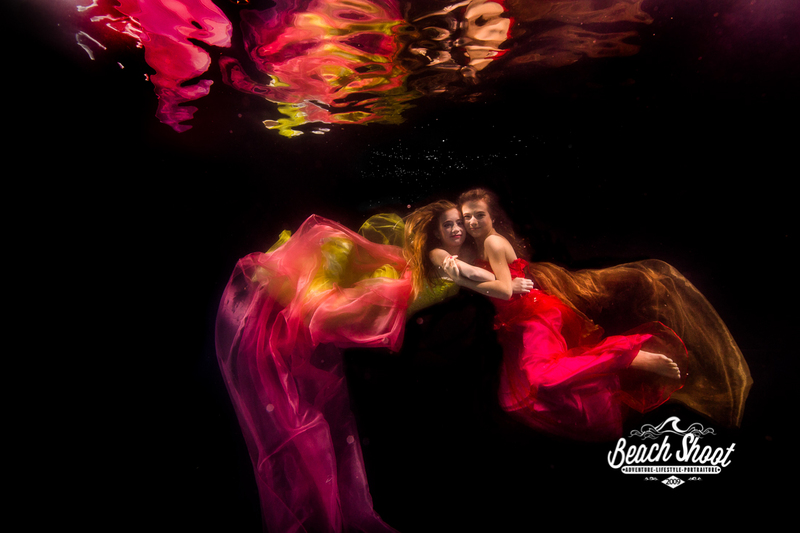 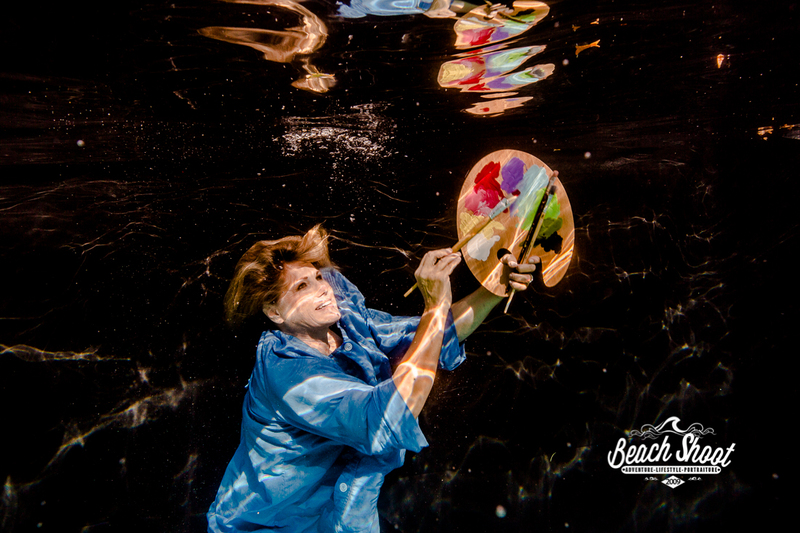 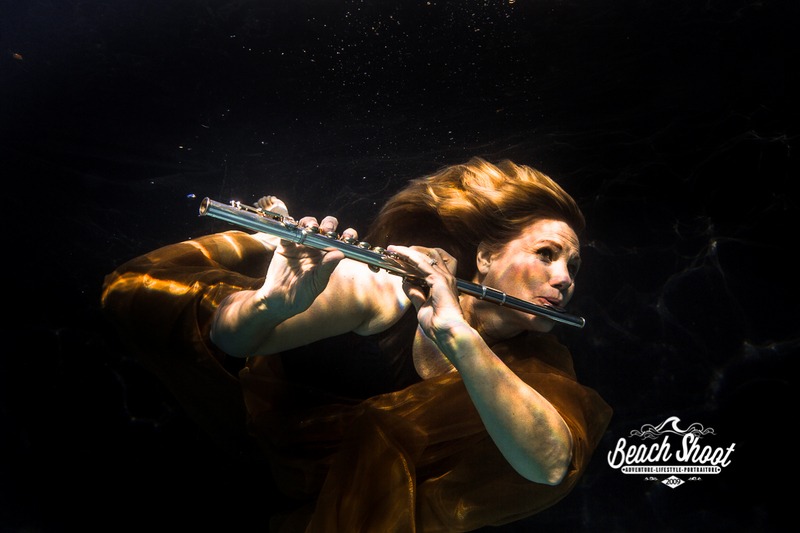 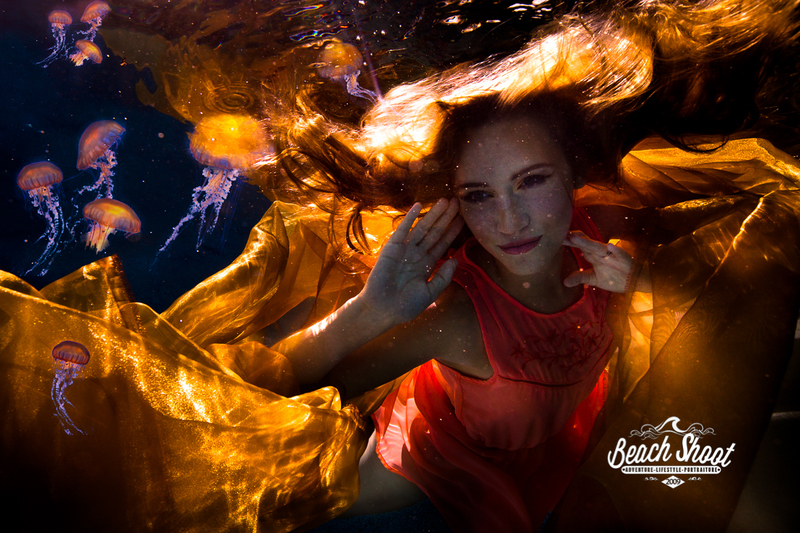 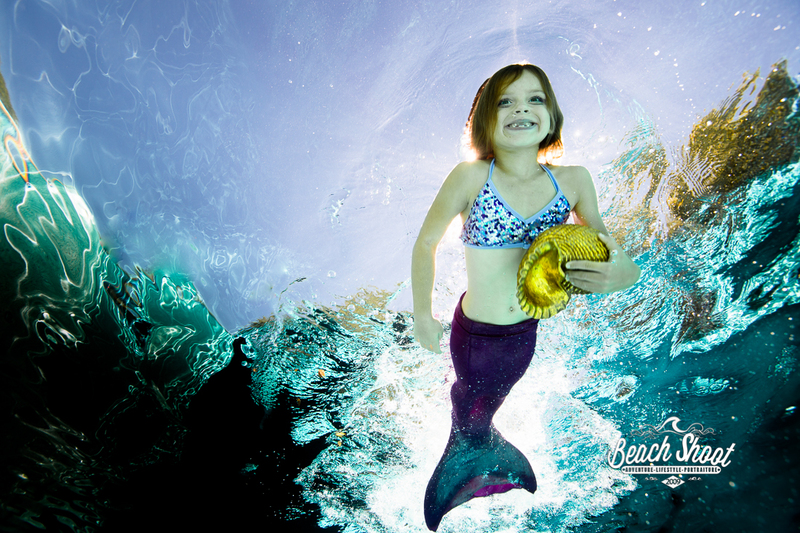 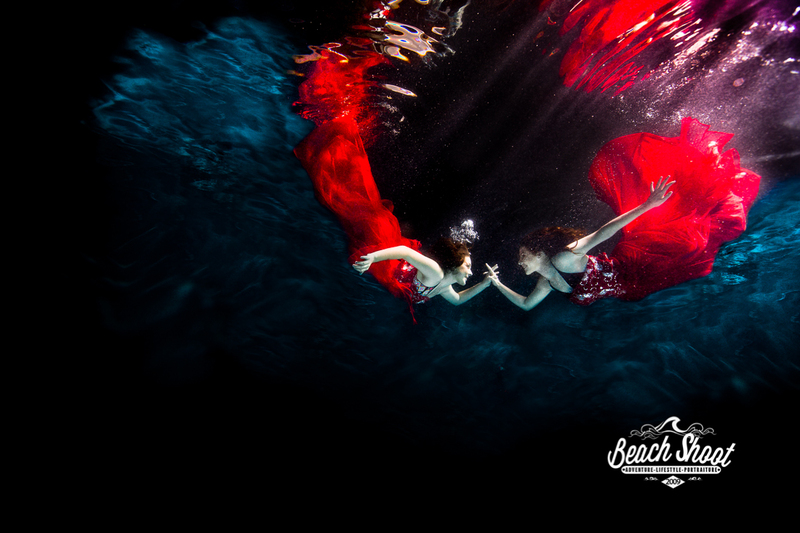 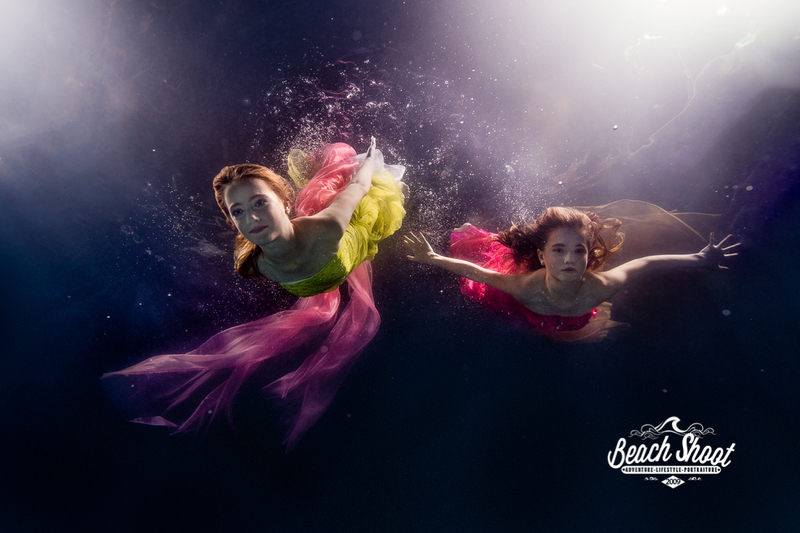 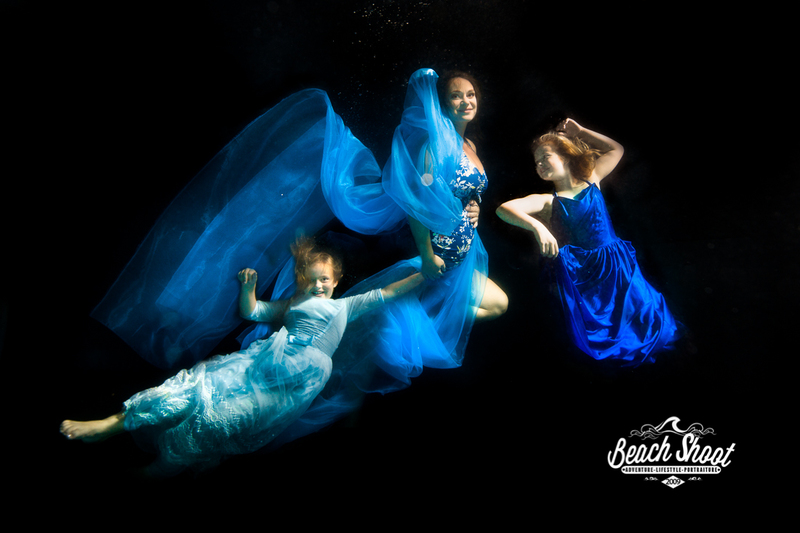 Beach Shoot offers full underwater portrait sessions. 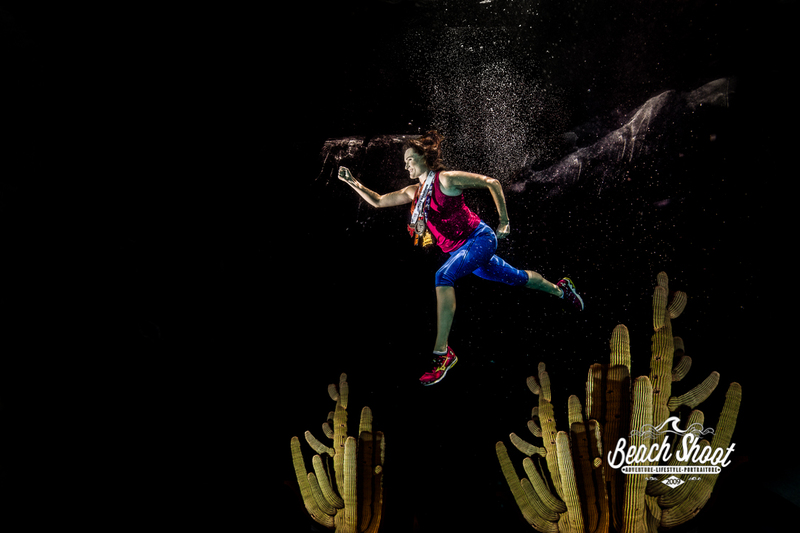 Take in what’s possible and then contact us for a NO-obligation design session. 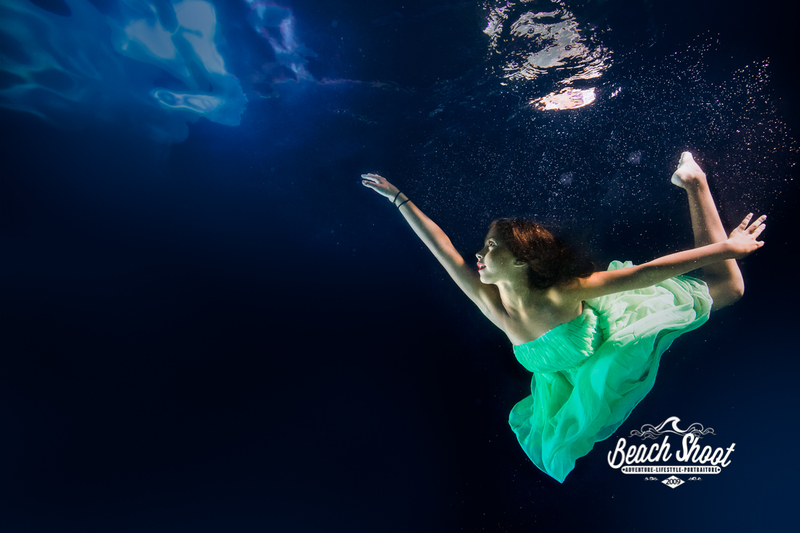 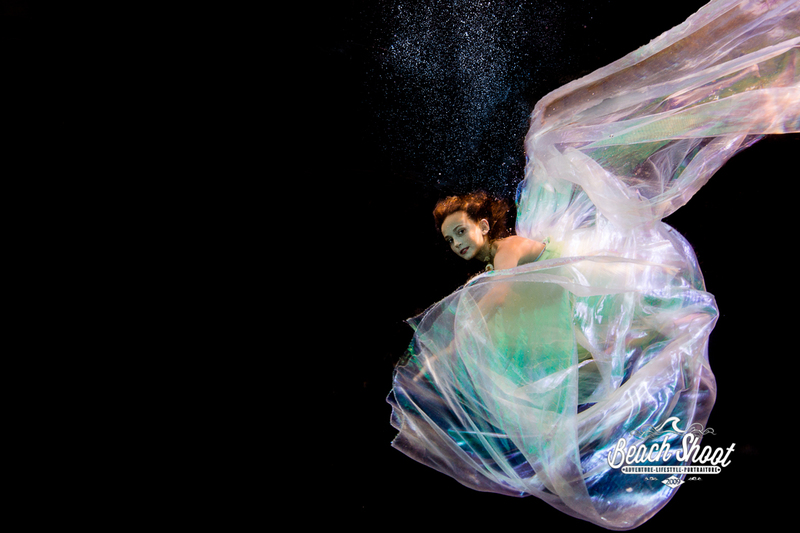 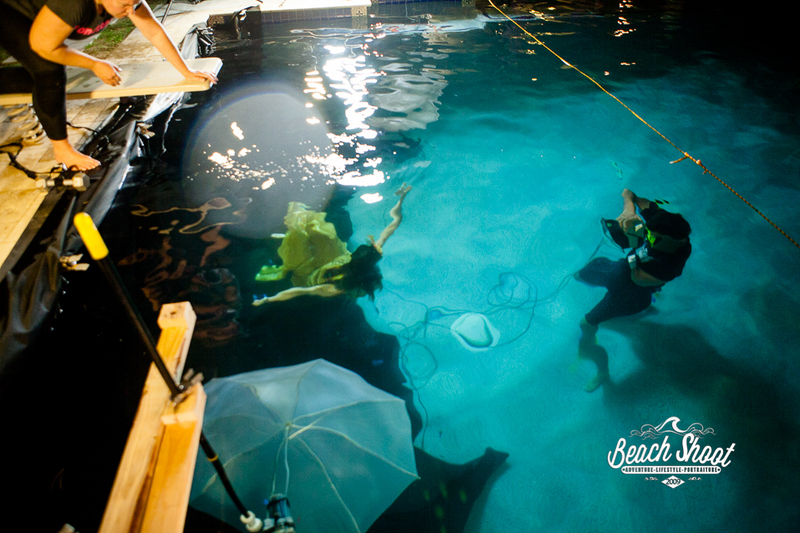 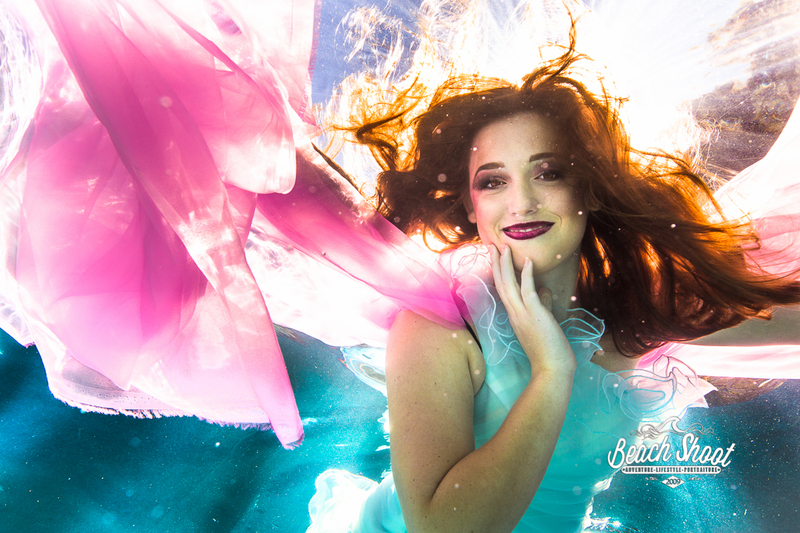 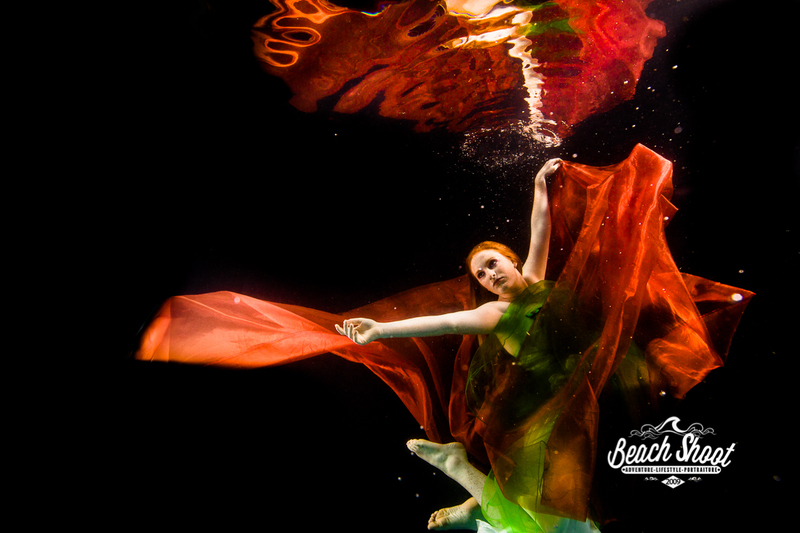 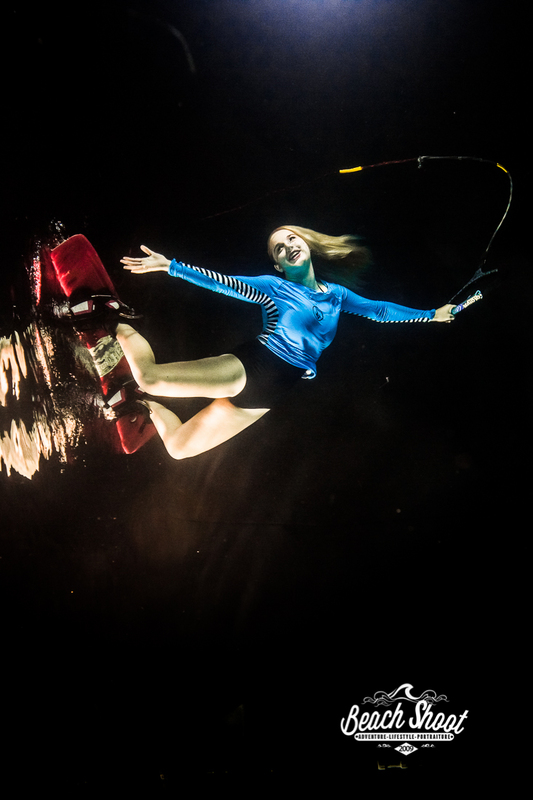 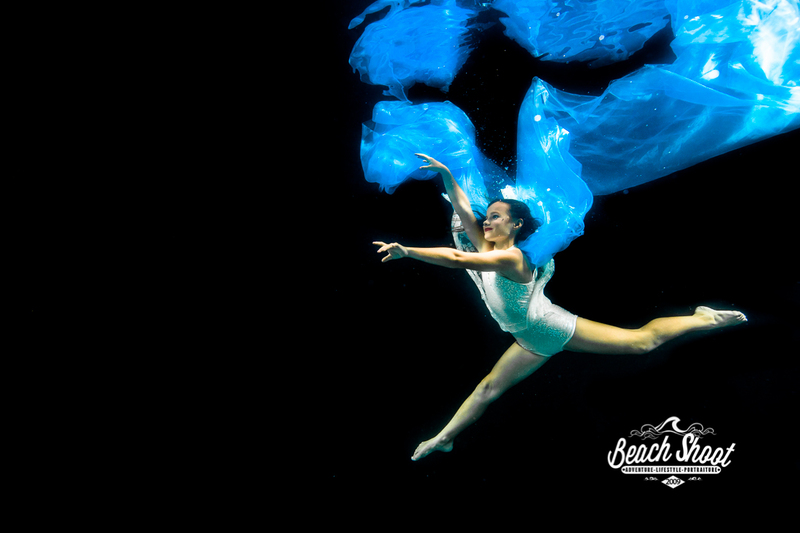 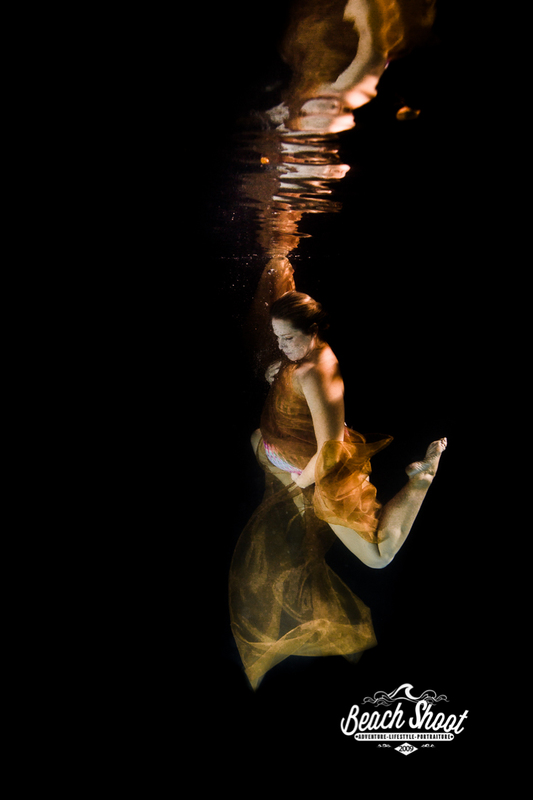 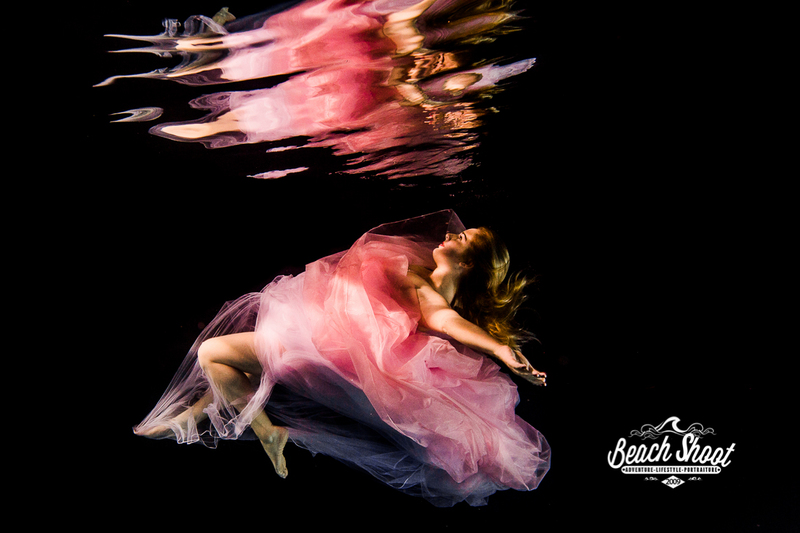 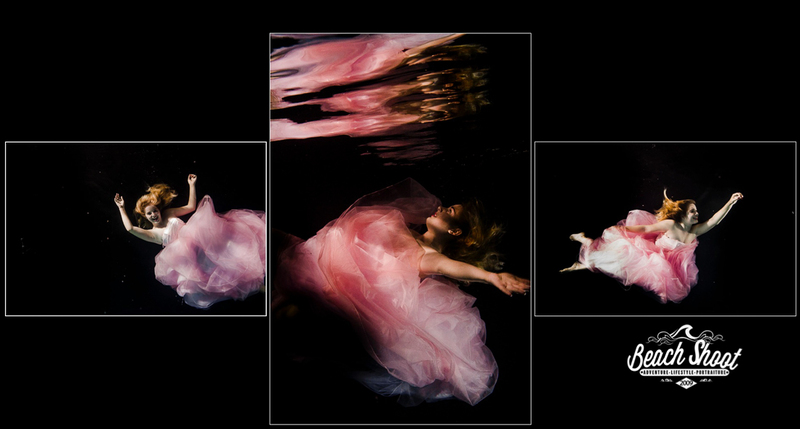 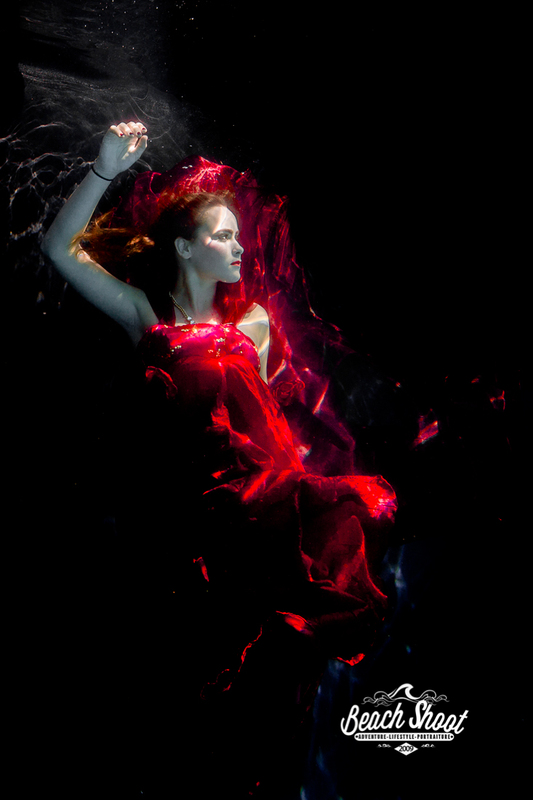 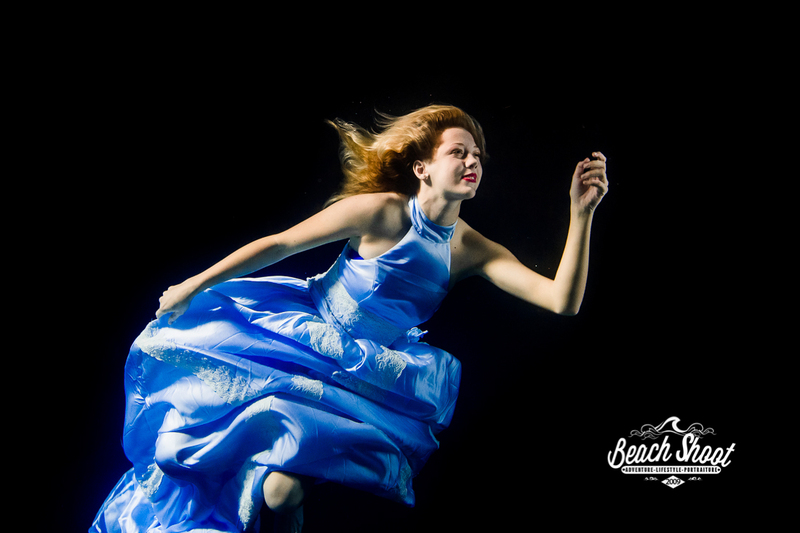 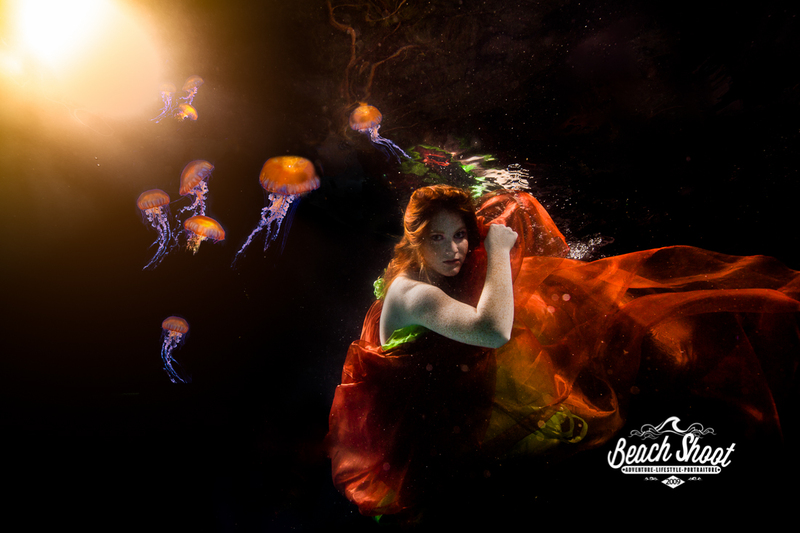 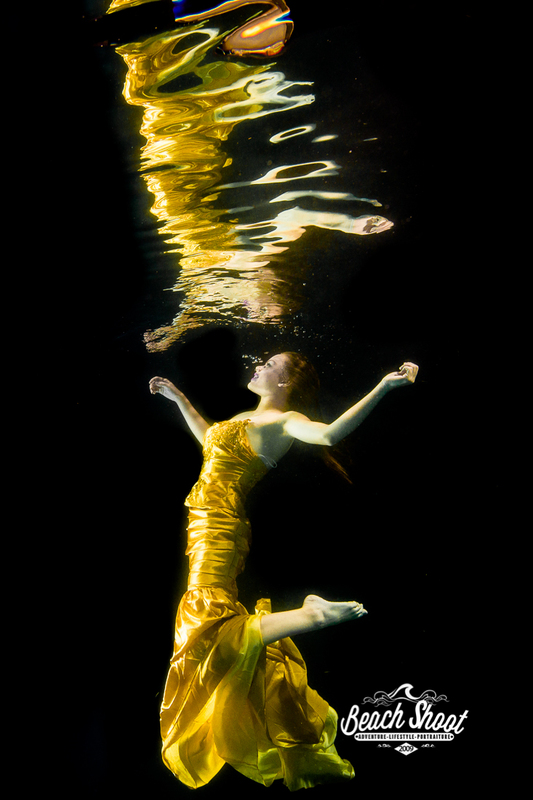 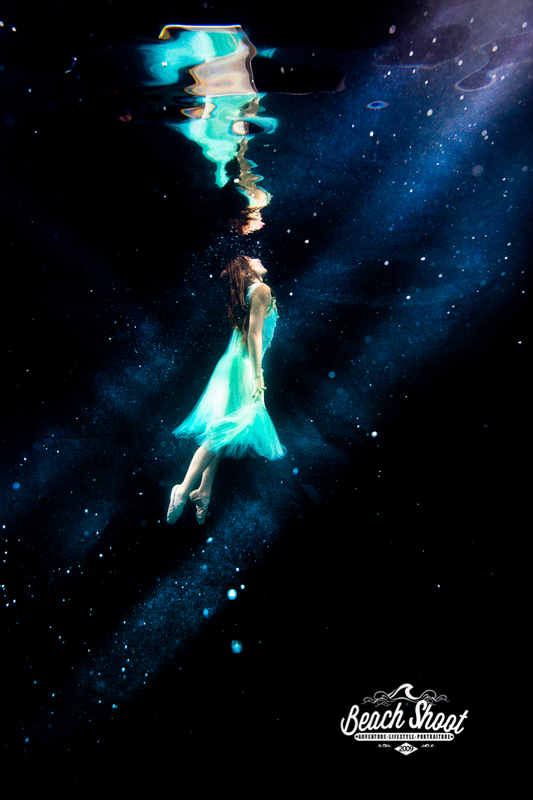 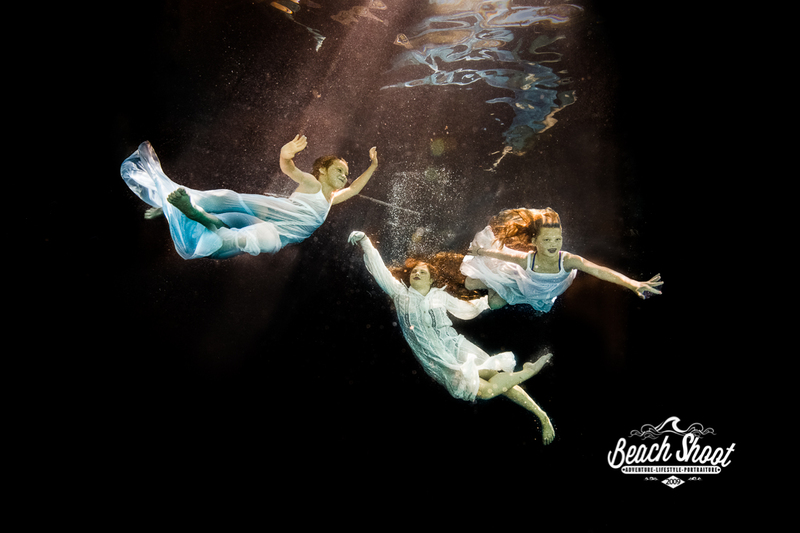 We’ll chat in the studio, and see if underwater portraits are right for you.